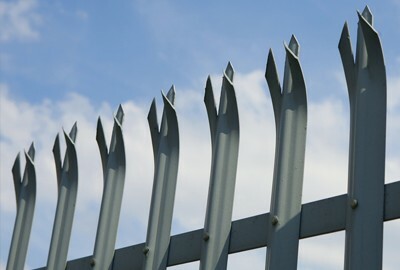 For perimeters requiring high level of security and anti-vandal measures. 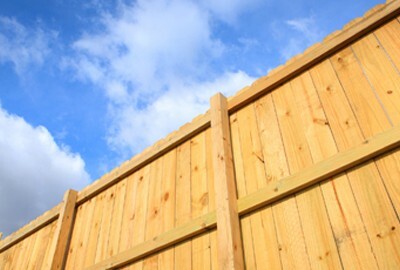 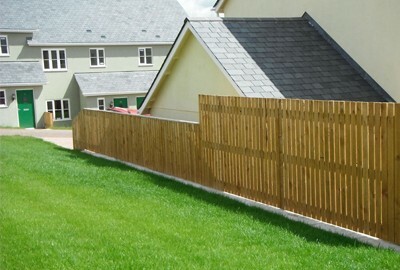 Palisade is a component system, which is assembled on site by bolting (using anti-vandal nuts & bolts) vertical pales to horizontal rails, this allows the fence to follow the contours of the ground and once installed is supremely rigid. 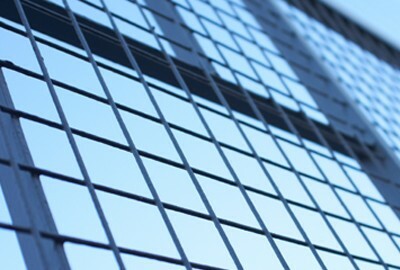 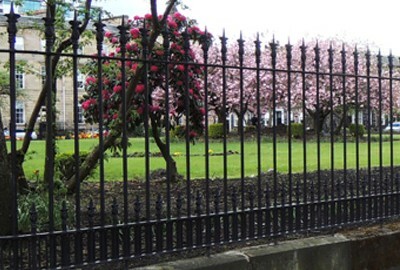 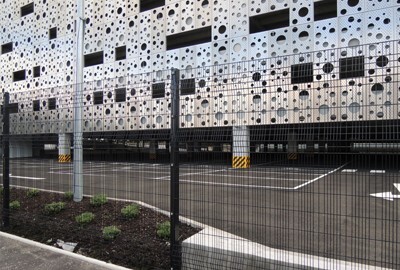 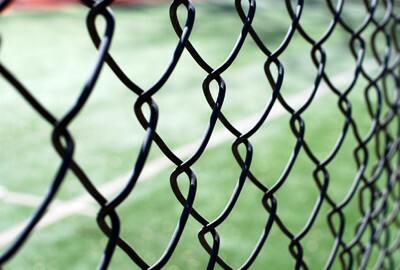 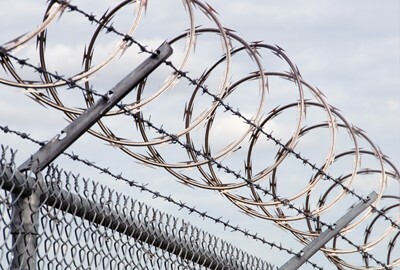 Steel Palisade comes in a variety of specifications to suit the security requirements of individual sites. 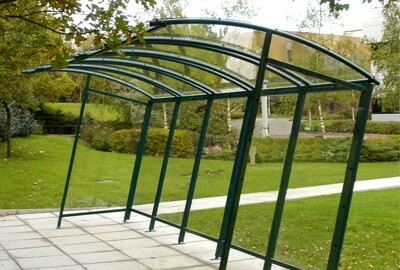 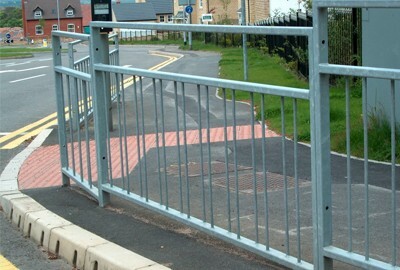 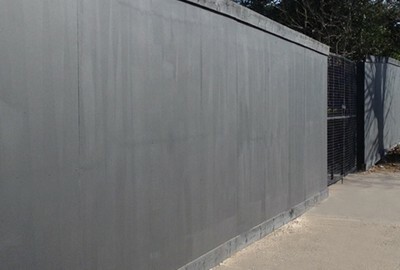 It is supplied hot dipped galvanized and if an unobtrusive look is required can be powder coated to suit surroundings. 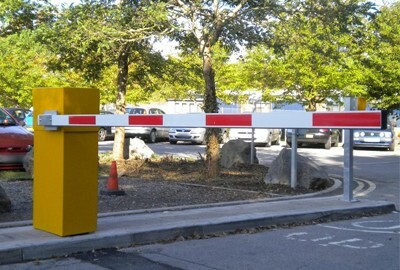 Gates can be manufactured to match.